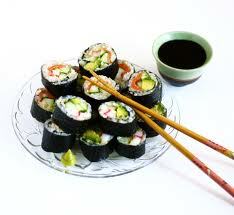 Smoky Mountains Lodging Guide: LITTLE TOKYO HIBACHI GRILL OFFERS SUSHI IN THE SMOKIES! LITTLE TOKYO HIBACHI GRILL OFFERS SUSHI IN THE SMOKIES! Sushi in the Smokies? Yes, there is Sushi and so many more Asia cuisine options in the Great Smoky Mountains of Tennessee because it is not always barbecue and beans on the menu. Little Tokyo Hibachi Grill and Sushi Bar is the place in the Smokies to fine fresh, properly prepared sushi, Hibachi meals prepared as you watch, and lunch and dinner combinations featuring fish, chicken and steak. 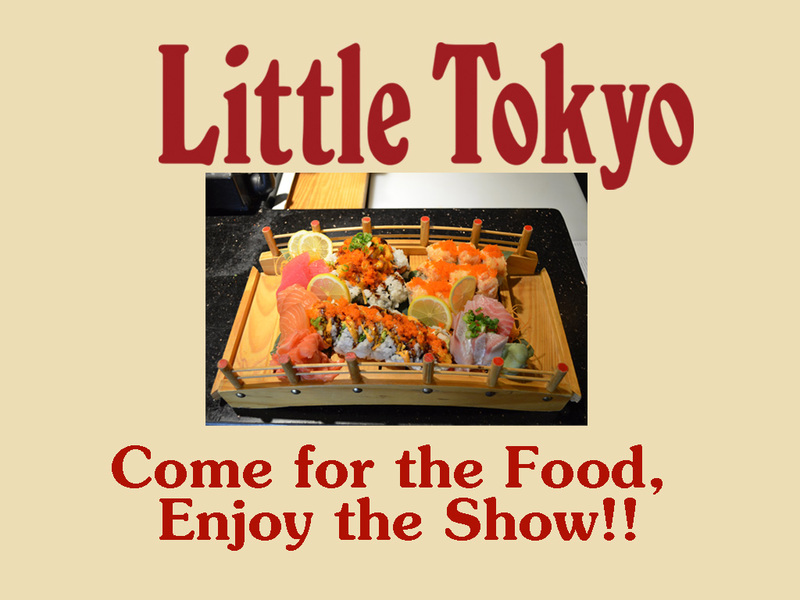 Little Tokyo is in the heart of Pigeon Forge on Teaster Lane and offers Hibachi dining or normal restaurant seating. You can choose to have any of the sushi items prepared fresh and delivered to your table as delicious and decorative plates, or choose any of the lunch or dinner combos. 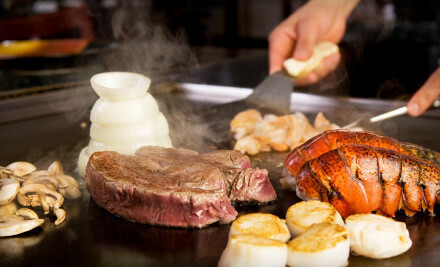 With the Hibachi meals you can include chicken, shrimp, salmon, scallops, steak or Filet Mignon as your entree, or a combination of any of the options. You can also order side items like soup, salad, vegetables, fried rice, chicken, shrimp, scallops or steak. 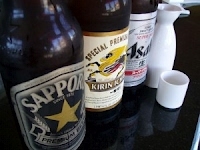 Little Tokyo also offers a bar with domestic and foreign beers like Asahi and Sapporo, oriental liquors and sake, wine and a full selection of soft drinks and tea. 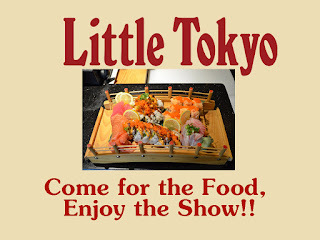 So for great Asian food and ambiance of the Orient, visit Little Tokyo Hibachi Grill and Sushi Bar in Pigeon Forge. Check out other things to see and do and taste in the Smokies at the Best Read Guide website at http://bestreadguidesmokymountains.com/, where you will find coupons and information on attractions, live shows, shopping, restaurants and more. And for more deals and Smoky Mountain information download the BRG App.